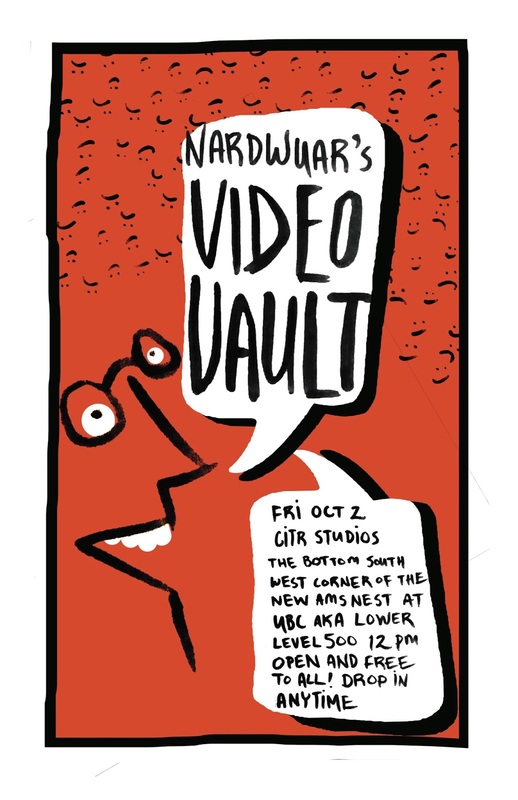 Nardwuar The Human Serviette News: OCT 2: Nardwuar's VIdeo Vault at CiTR, Free ! 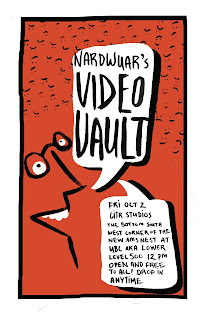 OCT 2: Nardwuar's VIdeo Vault at CiTR, Free ! Hullo VanCity! On Friday Oct 2nd at 12 noon at CiTR Radio at UBC I will be doing a "Nardwuar's Video Vault" consisting of me talking and playing audio and video clips from my, well, Video Vault of interviews! It's FREE and open to all! You don't have to be a student to join CiTR nor is there any age limit! The purpose of the Vault is to inspire people to become a member of CiTR radio! If Nardwuar can be a DJ/ do interviews, so can you! Doot doo ! Facebook Event Page is HERE!